Companies are always looking for ways to save money. Whether you’re an office manager, company director, or business owner, you know that buying new office furniture can be extremely expensive. 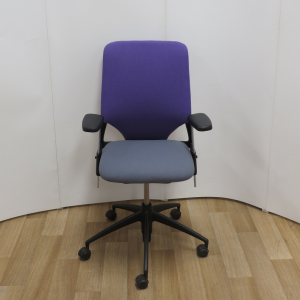 That’s why more and more companies are turning to used office furniture giving an all round better product together with saving money. 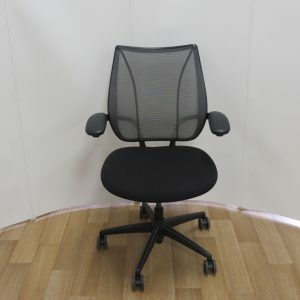 If you shop around for the best prices and bargains, you can save more than 50 percent over the cost of buying new office furniture. 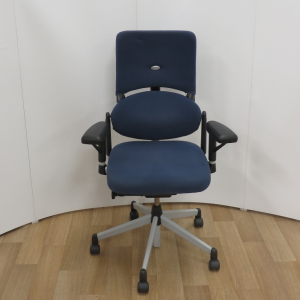 Most used office furniture pieces have only been used for a few years (or less) and have minimal wear and tear. Once the bubble wrap is taken off and the price tag is removed, most people cannot tell the difference between a new desk and a used desk. 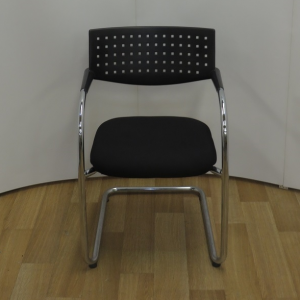 If you’ve ever ordered new office furniture, you know that sometimes it can take up to six weeks to be delivered. Compare that to most used office furniture outlets that can have a truck at your front door in 48 hours or less. 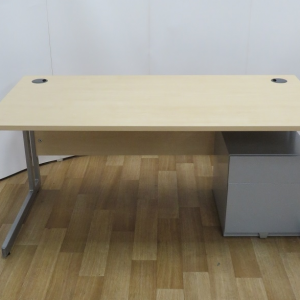 When a used wooden office desk is sent to the landfill, it takes years to break down. 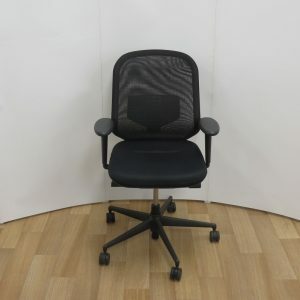 By buying used office furniture, you will get a much better deal and help save the planet at the same time. Getting more for your money. When you buy new office furniture, the resale value can depreciate to 25 percent or less of the original purchase price over five years. But when you buy used office furniture, the resale value can remain as high as 75 percent of what you paid for it. 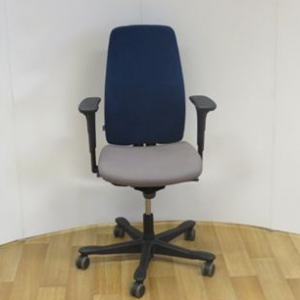 So, how do you find the best bargains in used office furniture? Begin your search by looking in your own backyard. In other words, your local community is a good place to start. 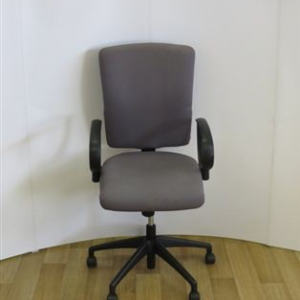 Check the Yellow Pages for used office furniture listings. You can also contact your local chamber of commerce for referrals and check with other business owners in the community to see where they have been buying used office furniture. And don’t forget to look in the classified ads of your local newspapers. 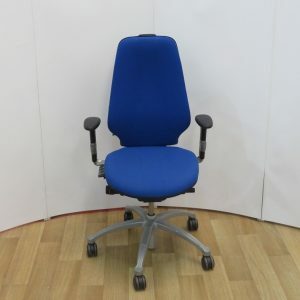 Often you will find several ads for used office furniture, and they just may have what you are looking for. Many business owners are using the Internet to buy and sell their office equipment. 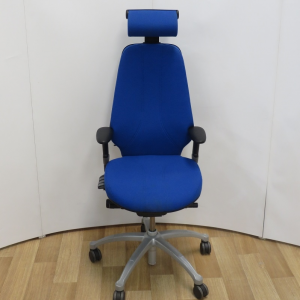 Online auction sites such as eBay are now filled with listings of used office furniture of all shapes, sizes, conditions, and prices. Of course, when buying heavy furniture online, you may end up paying more in shipping charges than you would if you purchased it locally, so be sure to factor in those costs as well. 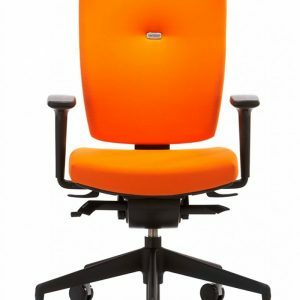 When buying used office furniture, keep in mind that you might not be able to find the color or design you had in mind. The key point to remember is it’s just like buying a used car: you must accept the color, condition, and size, and hopefully the money you will save will be worth your time and effort. 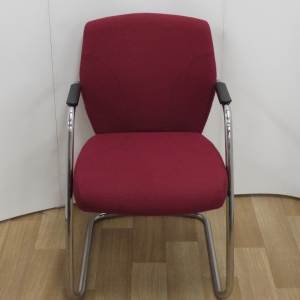 This entry was posted in Used Office Furniture and tagged 2nd hand, capital, capital office furniture, desk, EC1, EC2, EC3, london, N1, NW1, office chair, office desk, office furniture, office storage, quality, refurbished, SE1, SE2, second hand, sit stand, storage, SW1, SW2, task, used, W1, W2, WC, WC1. Capital Office Furniture supply and install high quality new and used office furniture.